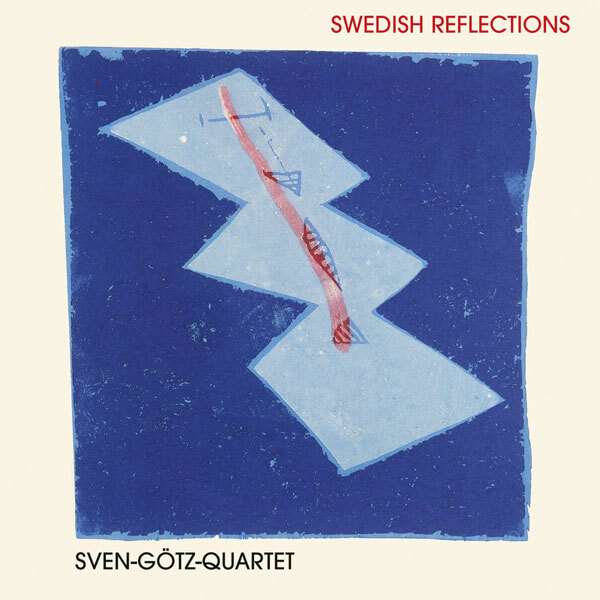 The Sven Götz Quartet is a german-swedish Jazz project. The swedish musicians Mattias Grönroos (Göteborg) and Tommy Holmgren (Nässjö) are two of scandinavias leading musicians on the modern Jazz scene there. Two of the many musicians they have worked with are John Taylor and Ulf Wakenius. Along with german guitarist Sven Götz (Stuttgart), whose compositionen of contemporary, european Jazz calls to mind vast picturesque nordic landscapes, they formed a chamber music jazz trio in 2005. In the summer of 2005 the Sven Götz Trio toured Sweden for the first time. This was followed by an autumn tour of Germany, as the Sven Götz Quartet, when saxophonist Ekkehard Rössle (Stuttgart), winner of the Baden-Württemberg Jazz Prize, joined the line up. His unusually expressive and lyrical style enhances the Trio's musical interpretation perfectly. In summer 2007 the Group toured Sweden once again and another tour of Germany followed that autumn. The CD»Swedish Reflections« is the result of this intense time together, on the road, on stage, during sound checks, and rehearsals, constantly developing common musical ideas and growing together. The two live recordings on the CD were published in the »German Book«, the German Real Book by Nil Edition.